Is there any paperwork or document for the mechanical systems of 2800 Concession 2 Rd N Rd, Adjala Tosorontio, Ontario? I need more information about the property at 2800 Concession 2 Rd N Rd, Adjala Tosorontio, Ontario. How ist the neighborhood, location and nearby amenities for 2800 Concession 2 Rd N Rd, Adjala Tosorontio, Ontario? I have questions about the roof, foundation, insulations and mechanical issues of 2800 Concession 2 Rd N Rd, Adjala Tosorontio, Ontario? I need more information about property details. What's wrong with this house? Is this a short sale? Is there any maintenance for 2800 Concession 2 Rd N Rd, Adjala Tosorontio, Ontario? What is this property worth in today's market? What are "closing costs", and how much? What steps should I take when looking for a home loan? What price home can I afford? Is my credit good enough to buy this house? What are the best mortgage options for me? How flexible is the seller on the asking price? 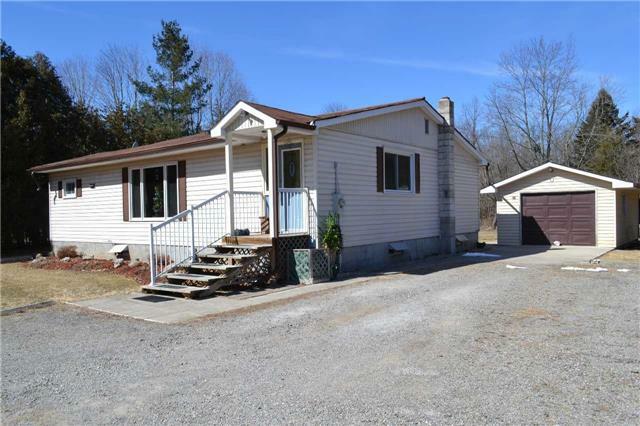 How low can I consider offering for 2800 Concession 2 Rd N Rd, Adjala Tosorontio, Ontario? A Little Piece Of Paradise, This 1.66 Acre 2 Bedroom Bungalow Nestled In The Hockley Valley On A Dead End Road, With The Nottawasaga River Running Through The Property Nd Its Beautiful Perennial Gardens And Mature Trees And Many Updates Make This A Rare Find. For The Person Who Enjoys Fishing Or Just Sitting On Your Back Deck Listening To The Birds. This Property Has It All. This Country Property Is Only Minutes Away From Orangeville, Alliston And The Gta.